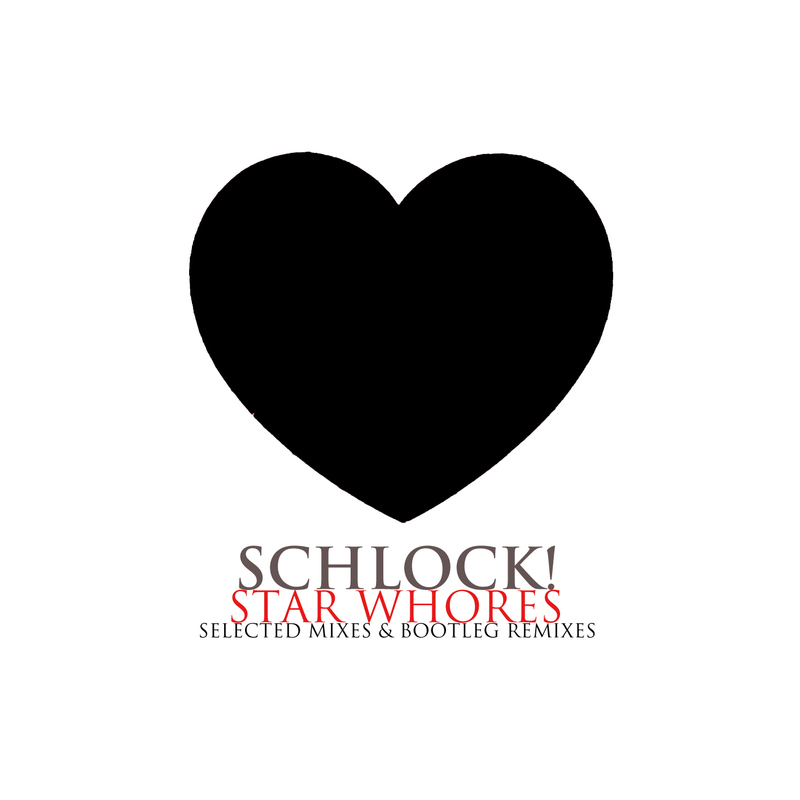 Italian producer Schlock! that we posted about previously here sent us news of his New EP 'Star Whores' consisting of remixes/bootlegs that he's done over the last couple of years. A mighty fine collection that shows his range. Love his style, it's subtle and beautiful electronic dance music right along the lines of the stuff we post on OTR. Think you guys are gonna dig it. 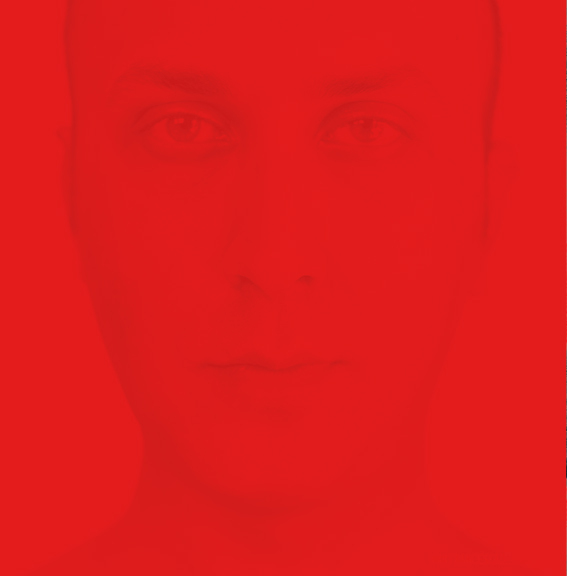 Best part is all the remixes are available as Free Download's via his bandcamp page. Can't complain about that! Here are a couple of my favorites Early to Bed's "Weathervane" remix and Logan Lynn's "Burning Your Glory" remix, track 1 and 2 respectively off the new EP along with a video he put together for the "Weathervane" remix. Keep up the great work sir! Esta música ......te envuelve y luego ........despiertas. me likey! especially the second remix!